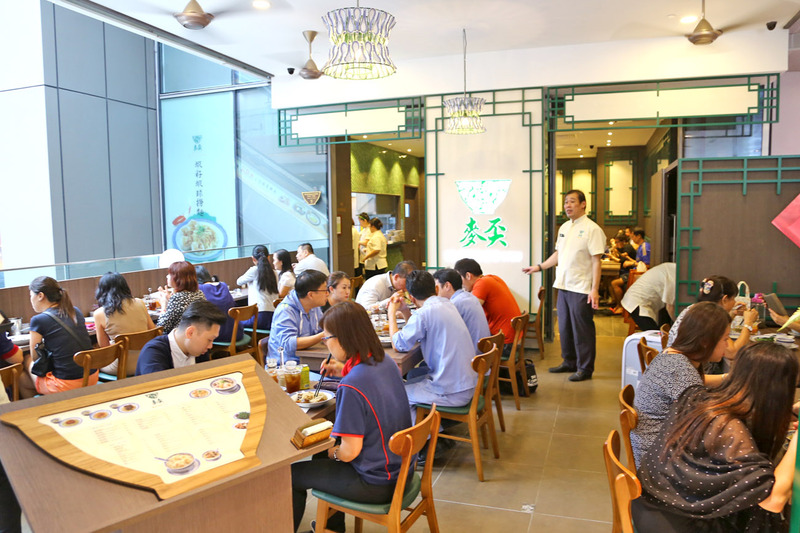 The famous Mak’s Noodle from Hong Kong has opened its 2nd outlet at Jurong Westgate, and this should appeal to the nearby office crowd and families to venture over for a fuss-free Cantonese style meal. 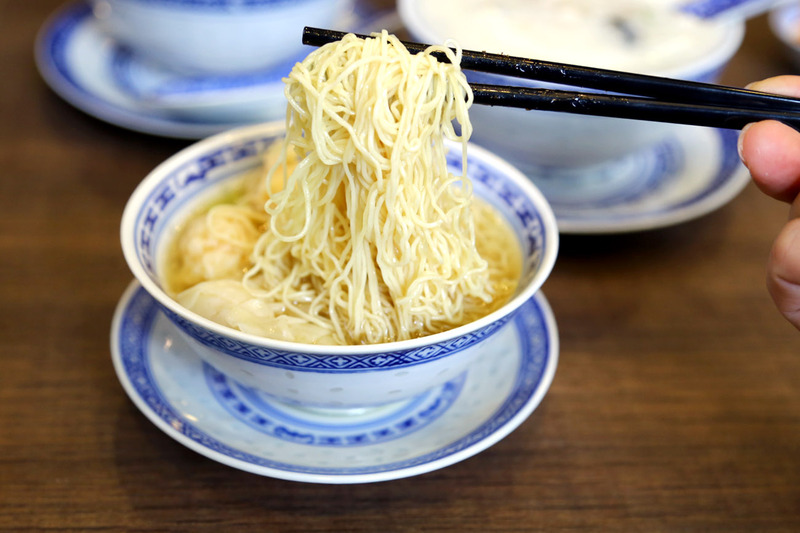 Mak’s Noodle is perhaps Hong Kong most famous wonton institution, once branded to be “Best Wonton Noodle In Hong Kong”. 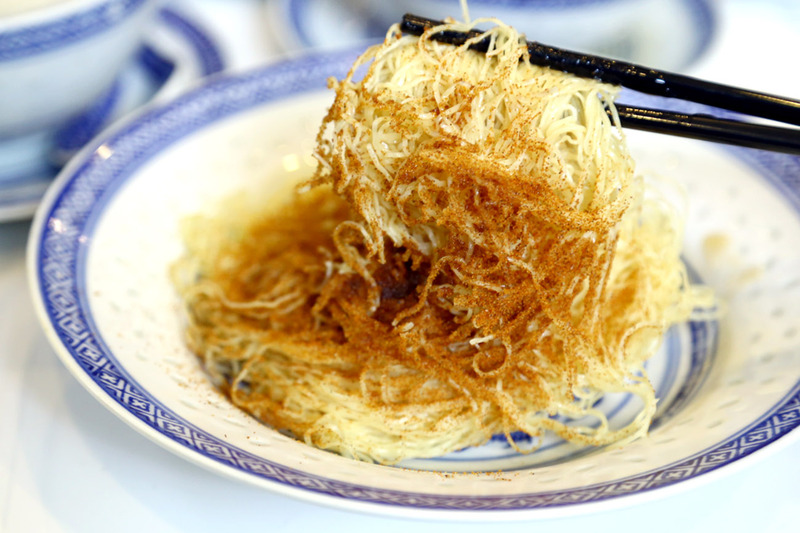 The Michelin-recommended eatery is known to serve the noodles in petite-sized bowls, to prevent the noodles from sitting in the broth too long and turning soggy. 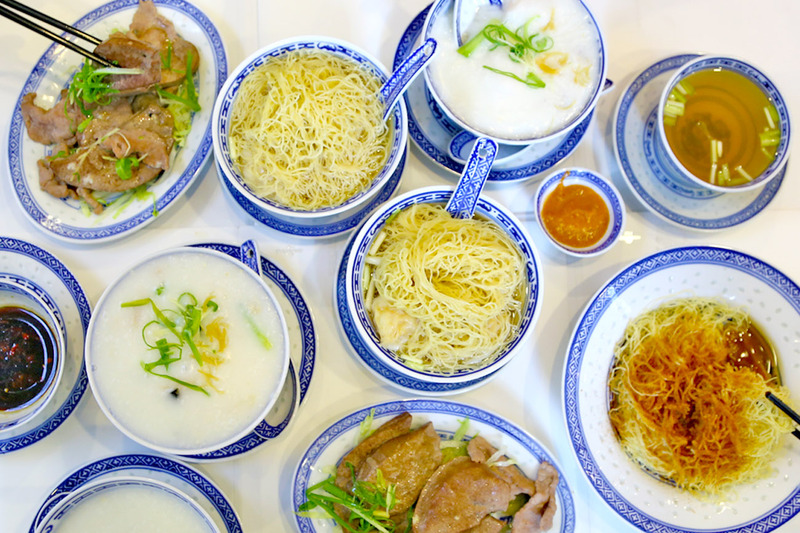 Some additions include Congee ($3.50-$12), Tossed Noodle with Prawns and Dried Shrimp Roe ($16.20), Boiled Pork Liver ($14.70) and Boiled Beef Slices ($14.70). The real highlight to me is the Congee Section. Finally. While I am generally a more noodle-person, I would return for Mak’s Congee. 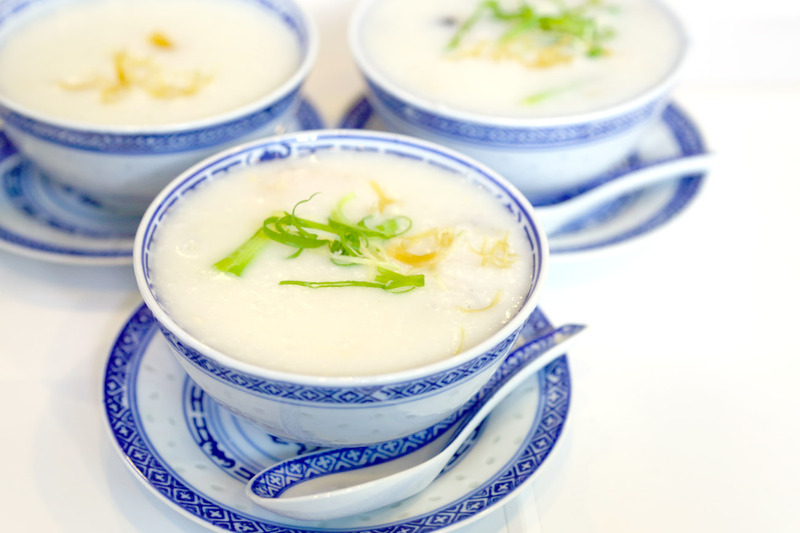 The congee types include Prawn ($9), Beef ($7.80), Pork Liver ($7.80), Chicken & Mushroom ($7.50), Century Egg & Pork ($7.50), Sliced Fish ($7.50), Ting Zai style ($7.50) and Plain Congee with Dried Scallop ($3.50). Best thing I had eaten this meal. The Century Egg & Pork Congee ($7.50) had just the right consistency – silky, smooth, thick and creamy. Plus it was matched with an agreeable flavour, neither too plain nor salty. 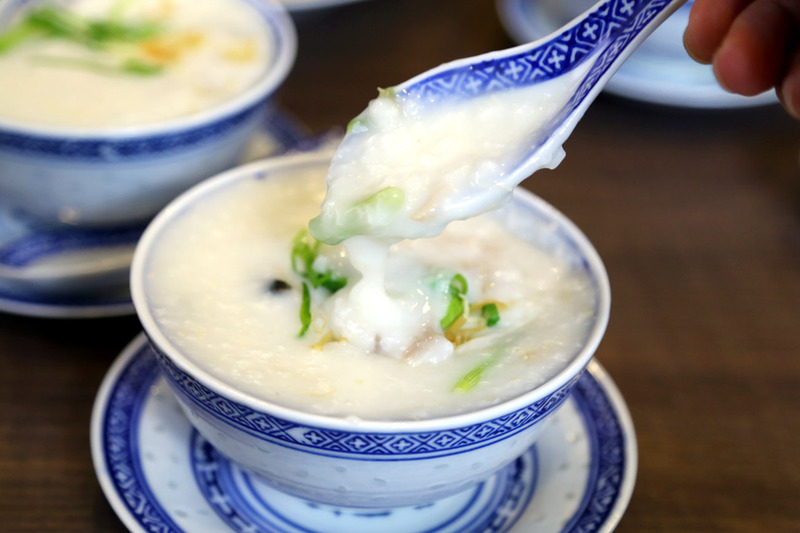 If you were to prefer something lighter, the Plain Congee ($3.50) would still work with some distinctive sweet sea-saltish flavour coming from the addition of conpoy. 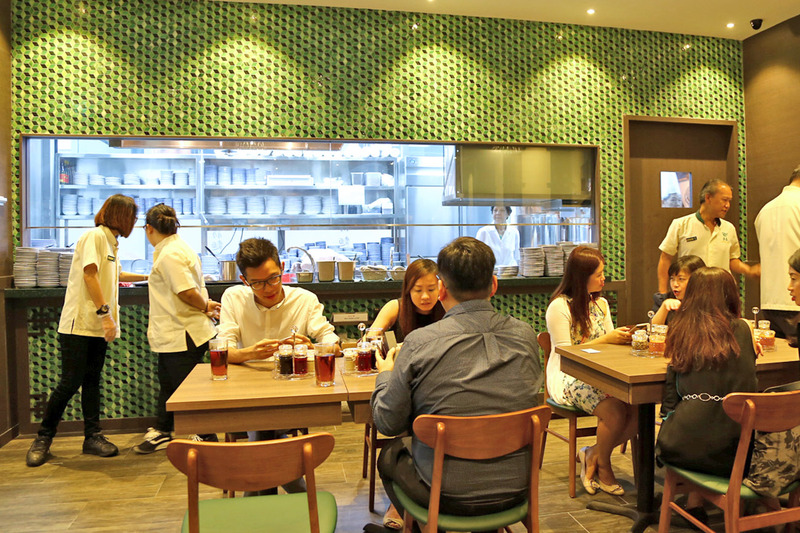 Previously, I first blogged about Mak’s Noodle at Centrepoint being “underwhelming and salty”, and returned finding a lot of improvement. I learnt that the team had changed the suppliers of some of the ingredients, and corrected the proportion of the dried sole fish used. 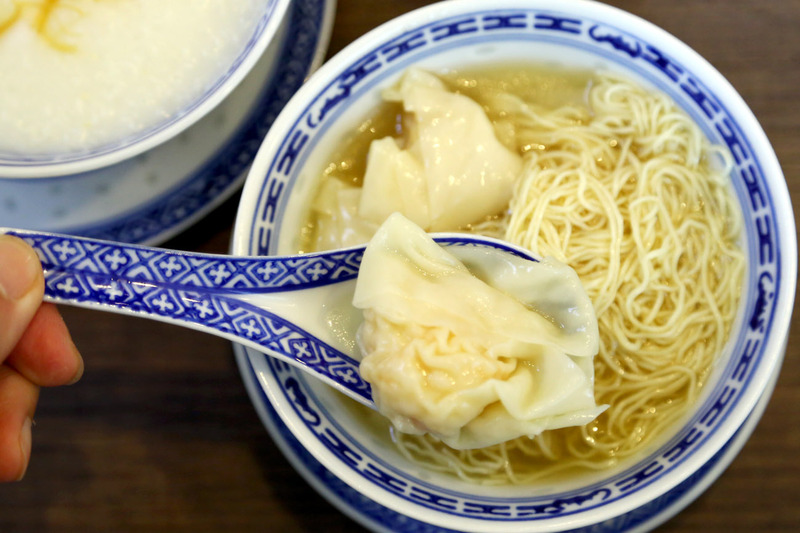 Mak’s best-selling Wonton Noodle Soup ($6.90) prominent feature is the thin springy noodles, specially imported from Hong Kong. The broth was lighter, and much less intense in its alkaline aftertaste, a bowl I would gladly finish. There are still slight variants from THAT original taste from Hong Kong, which I suspect a factor is due to the pork supply used to make the soup. (Chilled versus fresh). I thought that perhaps the weakest link for the local restaurant is the Tossed Noodle with Shrimp Roe and Oyster Sauce ($8.30). The noodles were still slightly dry and flat-tasting. 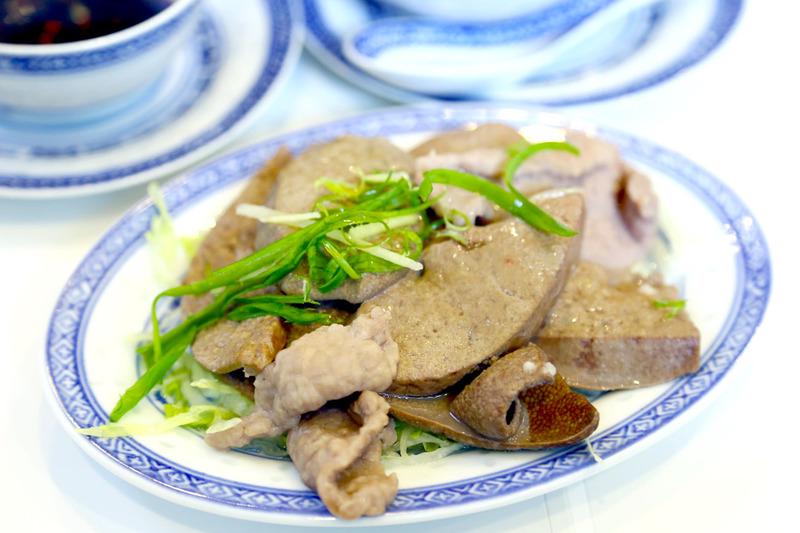 Its new addition, the Boiled Pork Liver & Beef ($16.50) was deliciously executed – the slices boiled in congee water for added smoothness and flavour, then dipped in specially-made soy sauce with cut chilli. This is a simple and no-frills dish, but I was pleasantly surprised at the treatment of the liver. There wasn’t this usual matured-gamey taste. Judging from a packed crowd during lunch, fans are indeed happy Mak’s have finally arrived in the West. 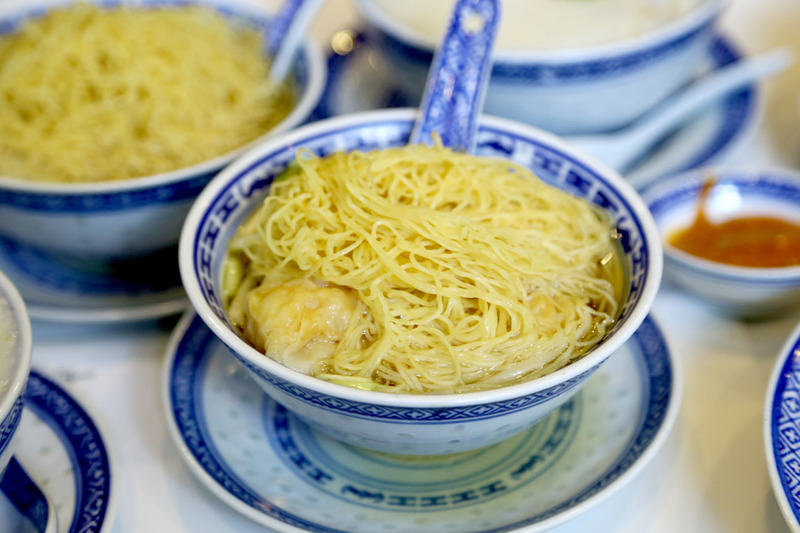 * This entry is brought to you in partnership with Mak’s Noodle Singapore.